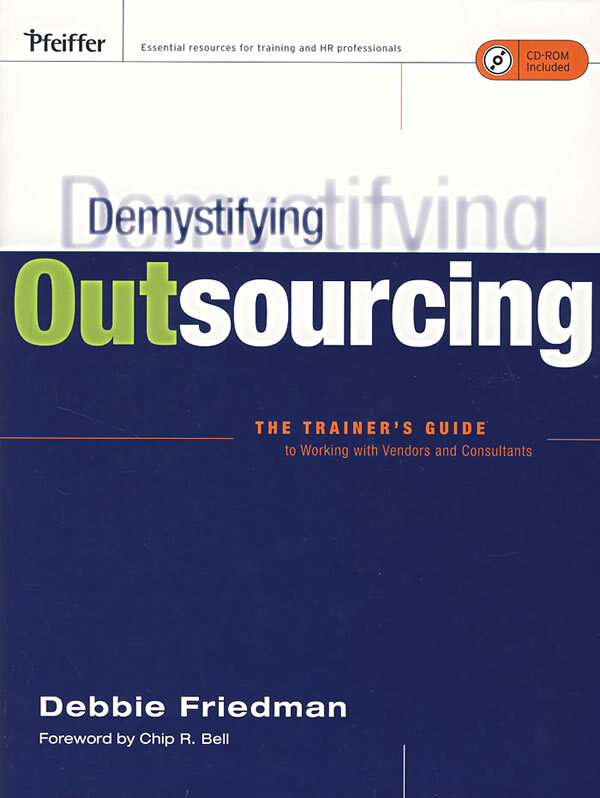 书籍简介: Demystifying Outsourcing emphasizes the importance of building partnerships with consultants and vendors to achieve results. Training managers who utilize this resource will build their confidence and strengthen their outsourcing capabilities as they navigate complex outsourced projects. Debbie Friedman is Operating Vice President at Federated Department Stores, where she heads up the Federated Leadership Institute, a training function whose mission is to strengthen the leadership capabilities of the top 1,800 executives.